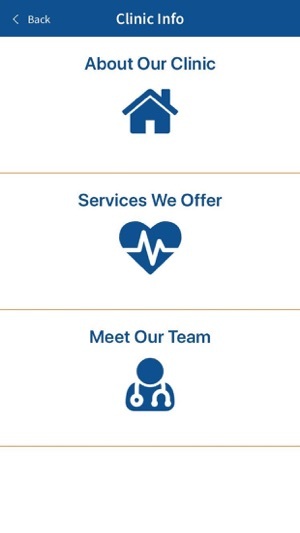 The Forest Hill Family Clinic Mobile App. 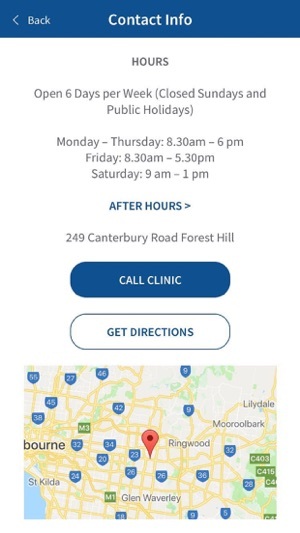 Allows you to Book an Appointment, Contact the medical centre easily, get directions to the clinic, After Hours Care details and Practice Services, all from your mobile device. Easy to use. 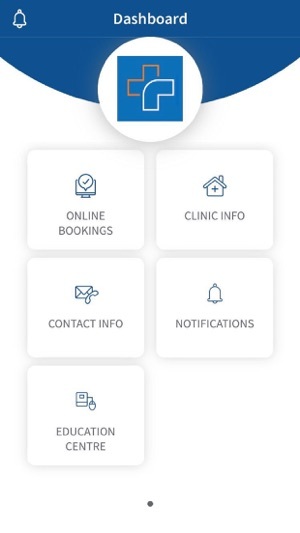 Making appointments via this app is excellent - fast and efficient. Wish more doctor’s surgeries had this option!